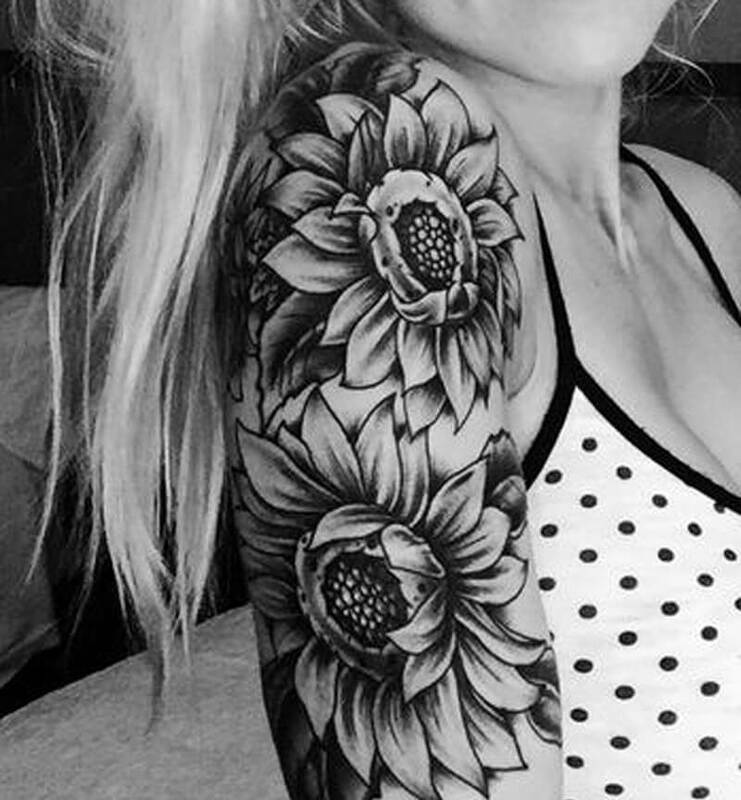 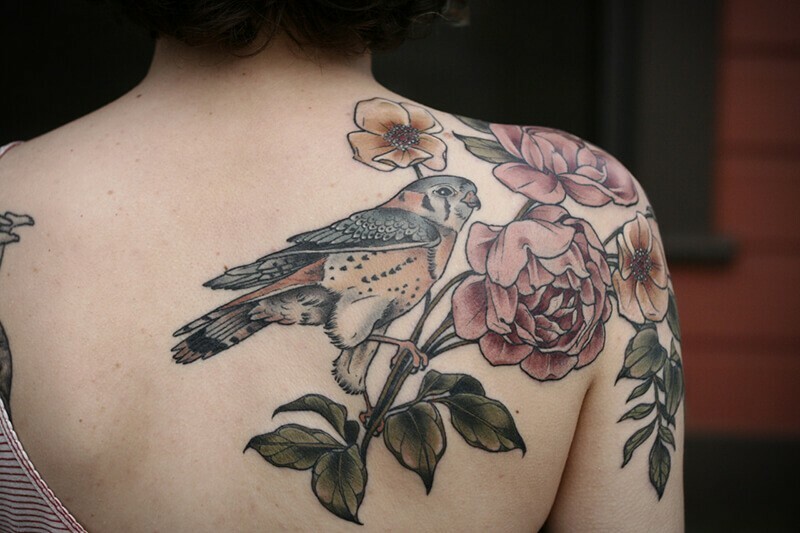 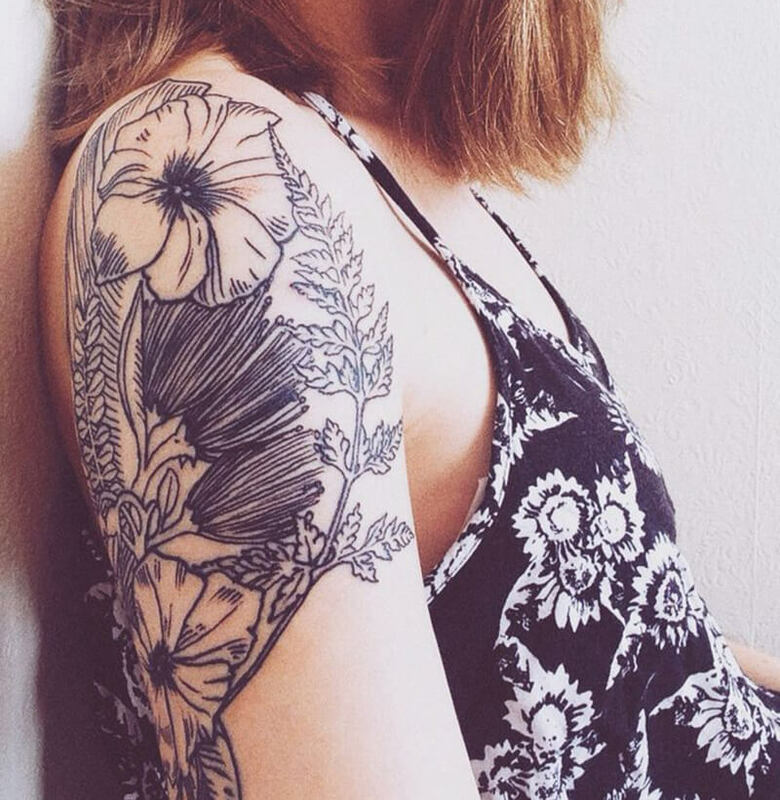 Shoulder Tattoos can be awesome. 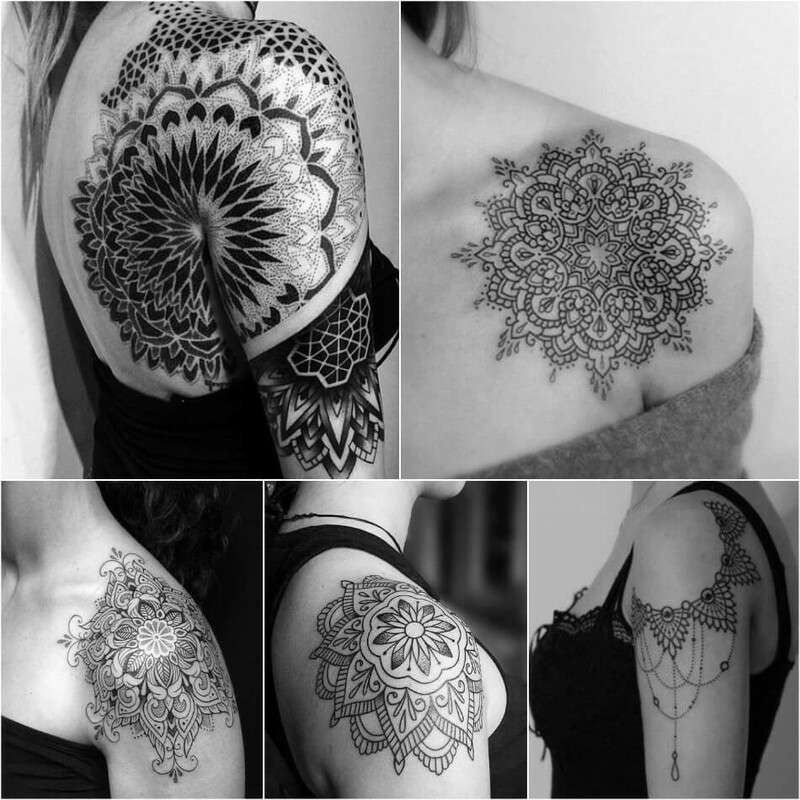 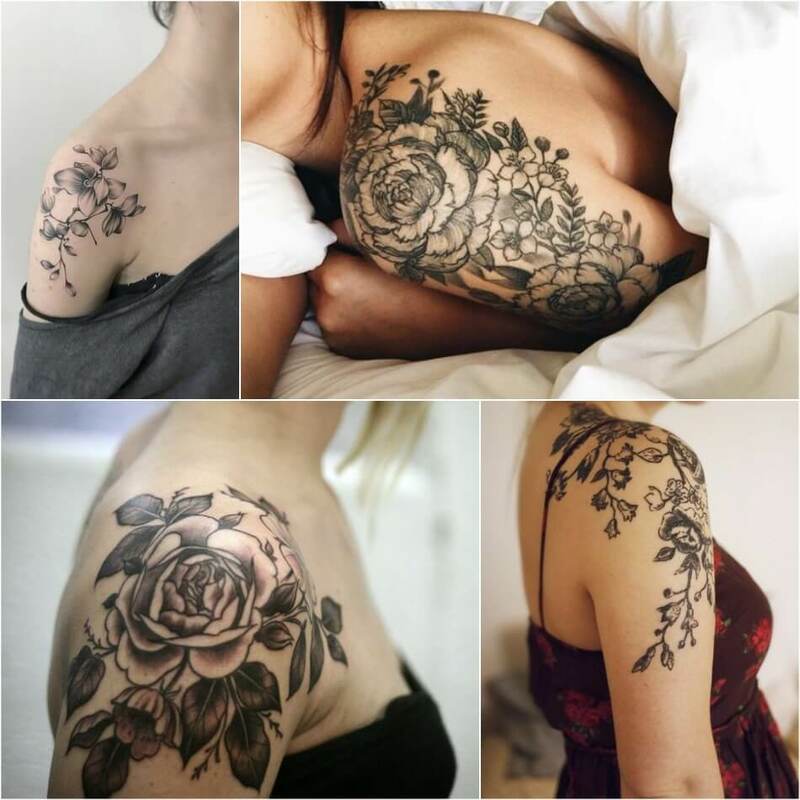 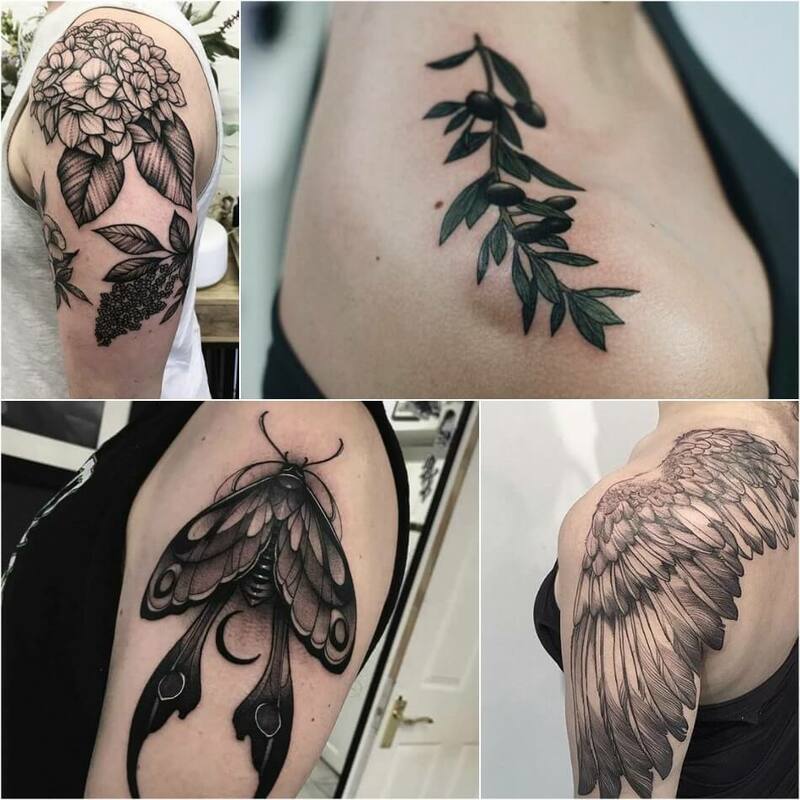 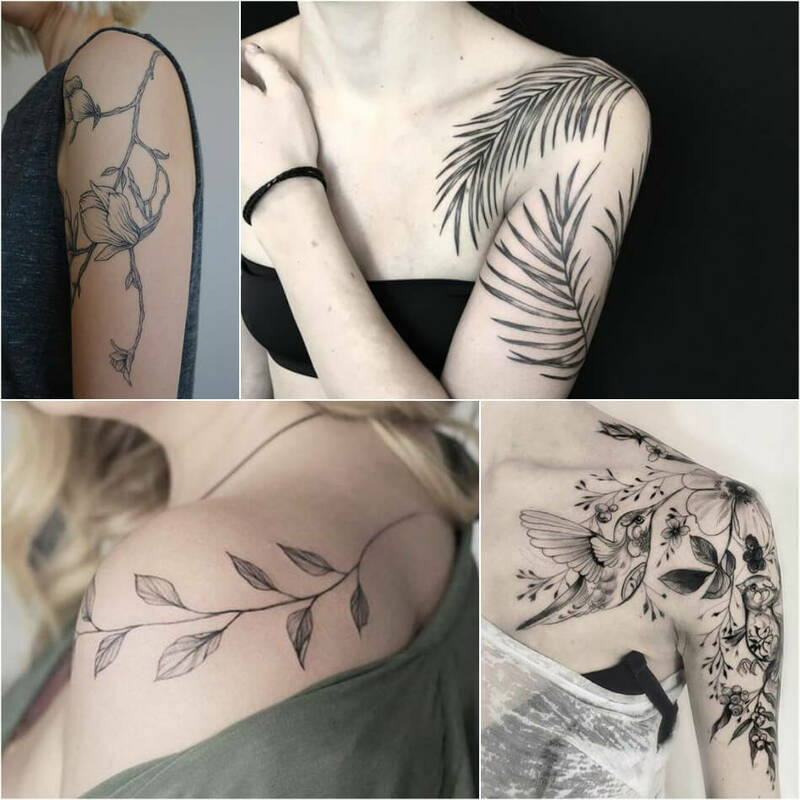 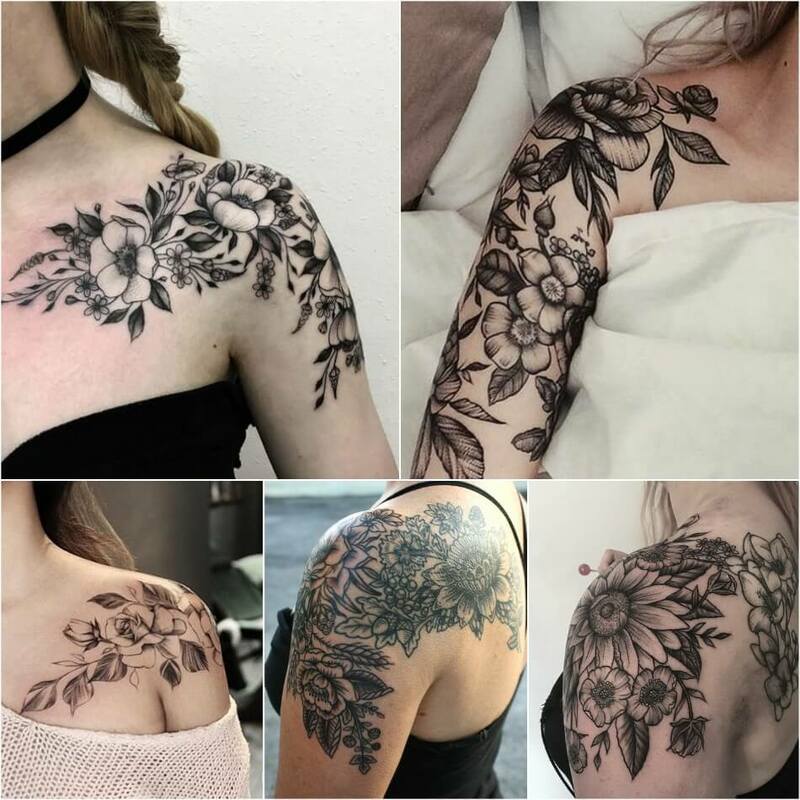 There are many different variations of the shoulder tattoo including the outside shoulder, front shoulder, shoulder blade, inside shoulder and the top shoulder. 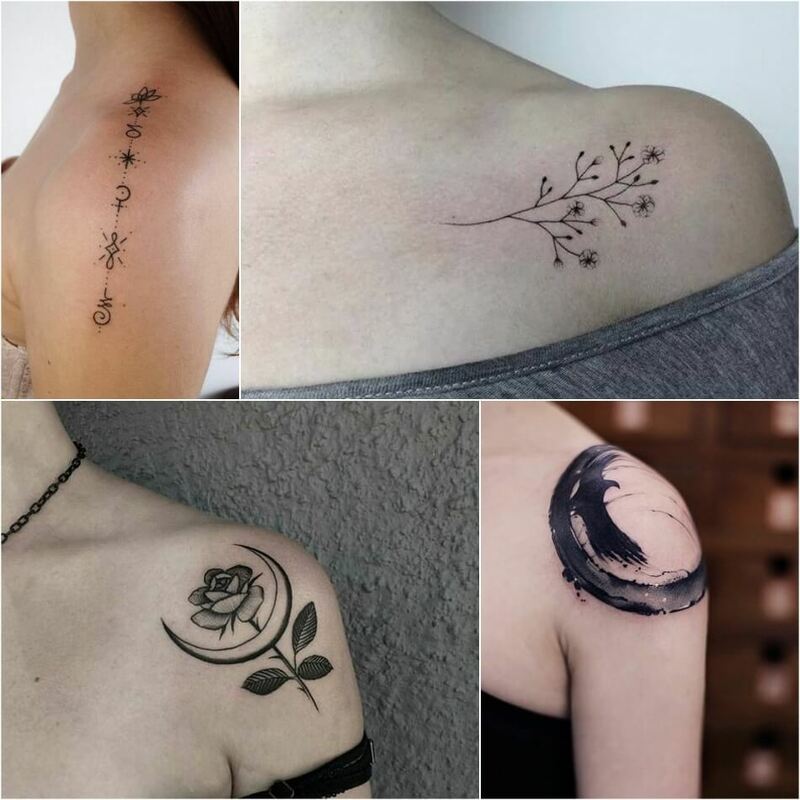 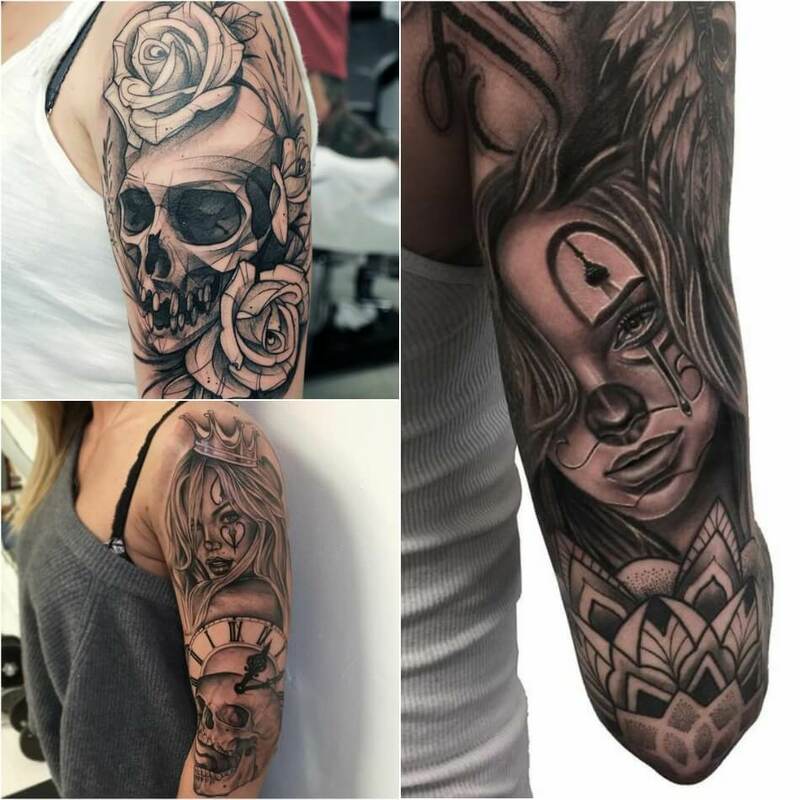 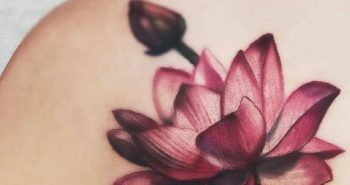 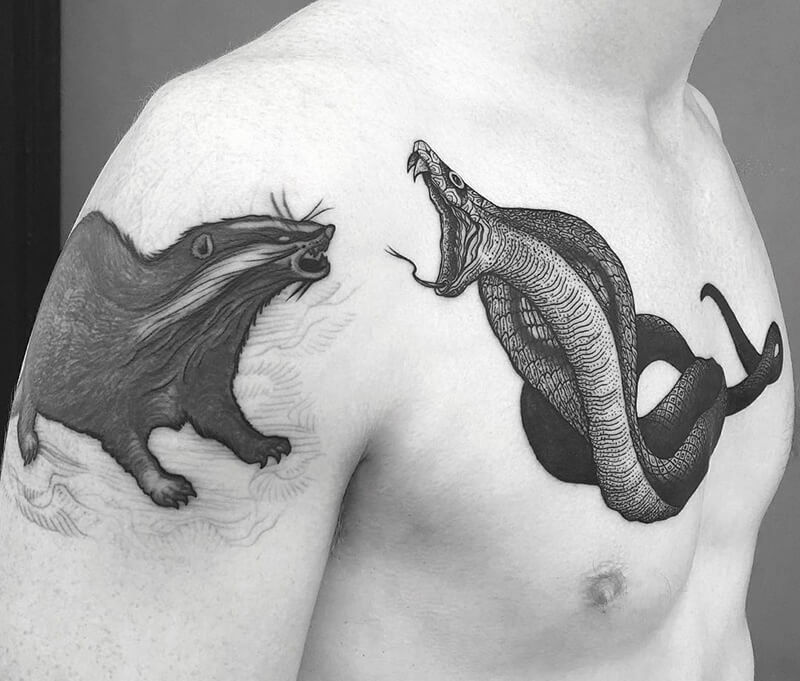 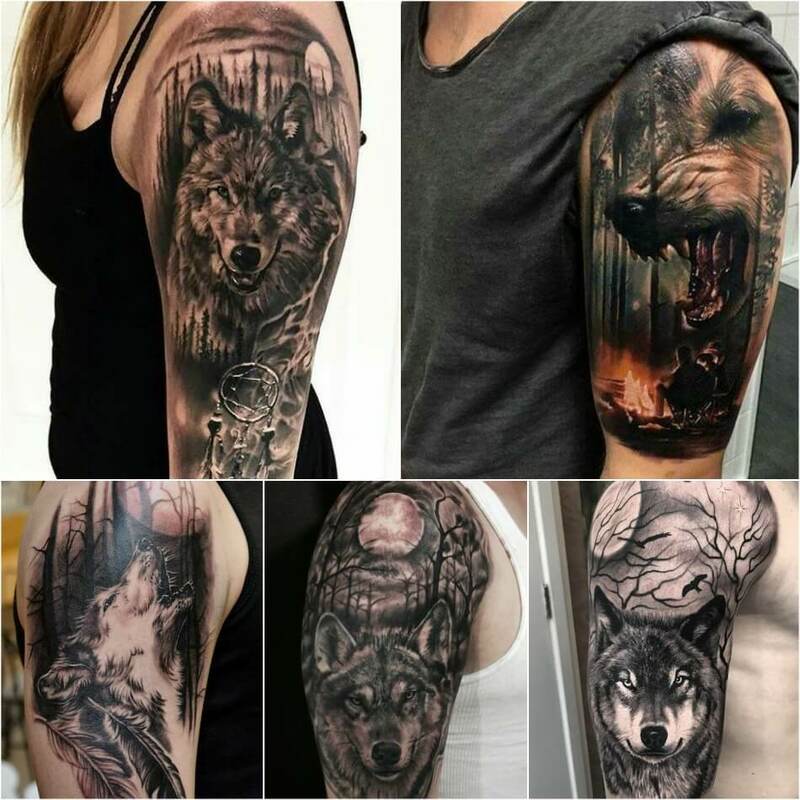 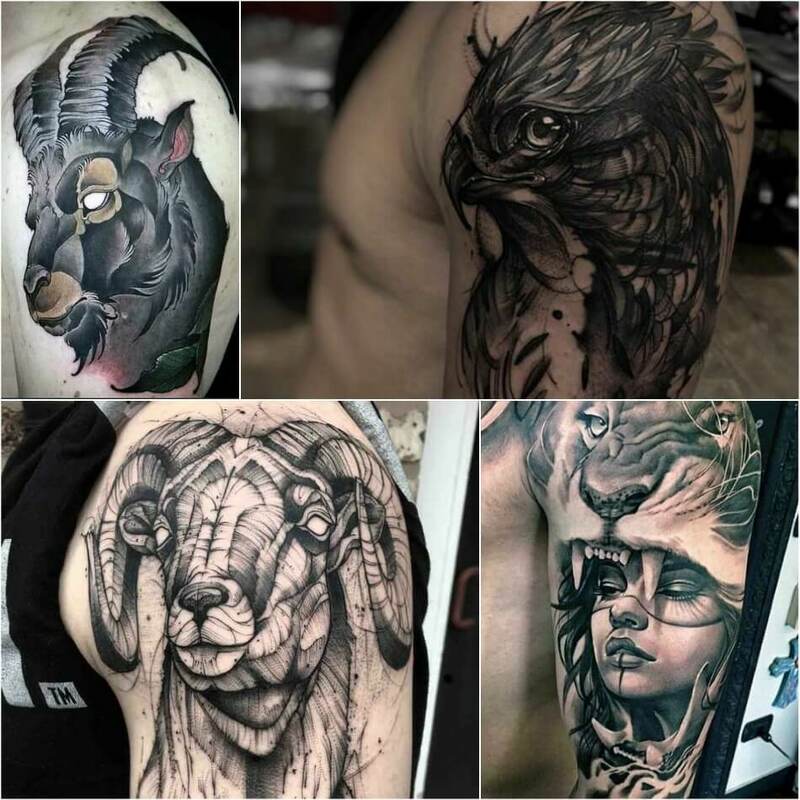 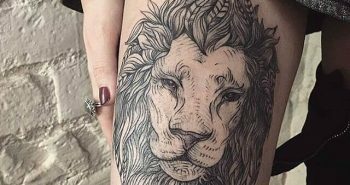 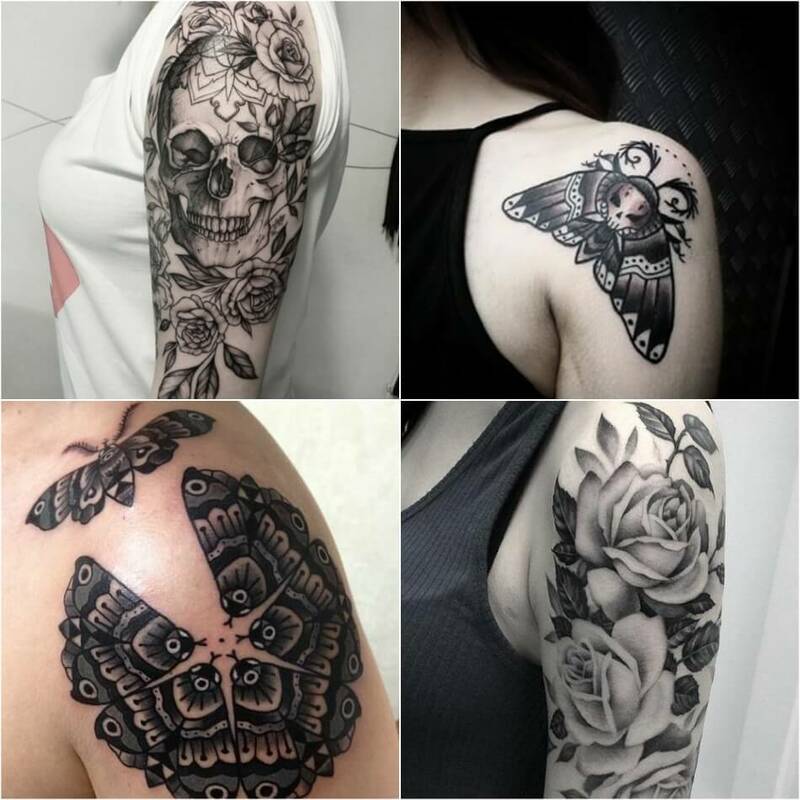 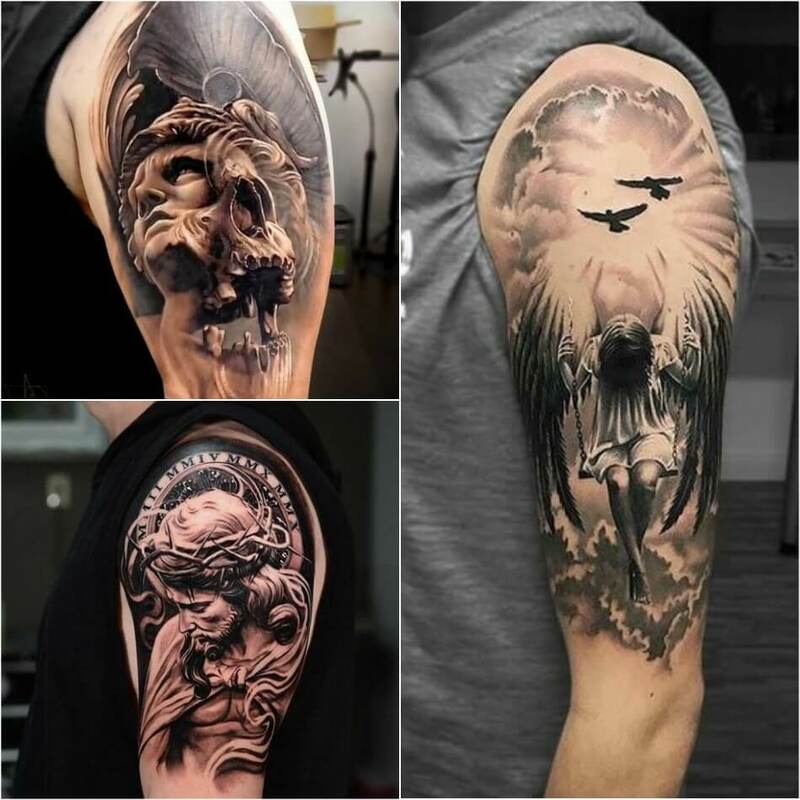 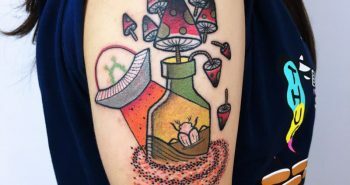 If you’re thinking of getting inked and are exploring a tattoo on your shoulder, check out our collection of the best shoulder tattoos for men and women. 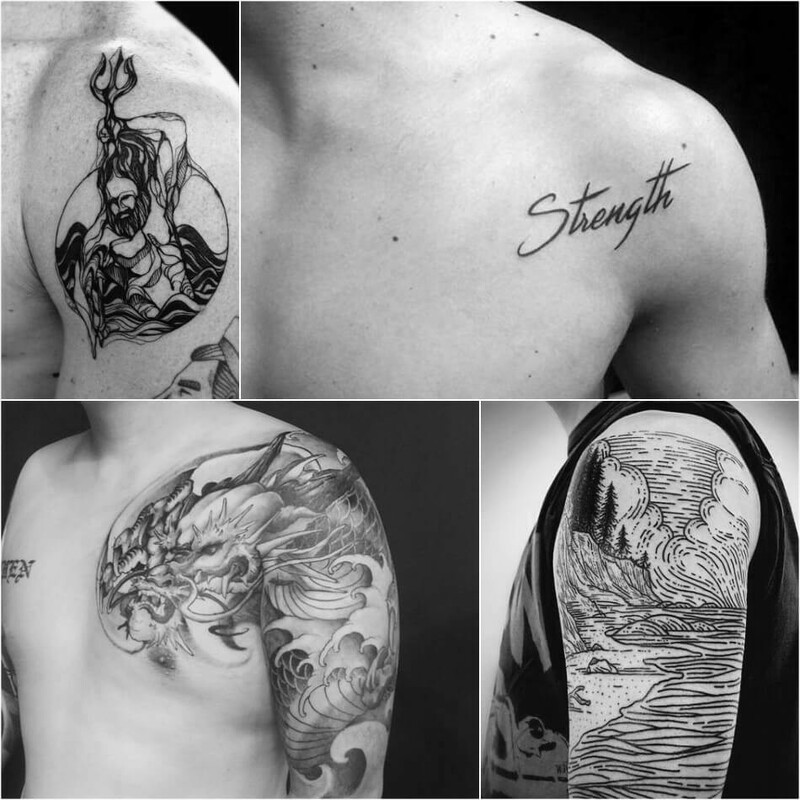 Broad shoulders make a man look virile, desirable and powerful. 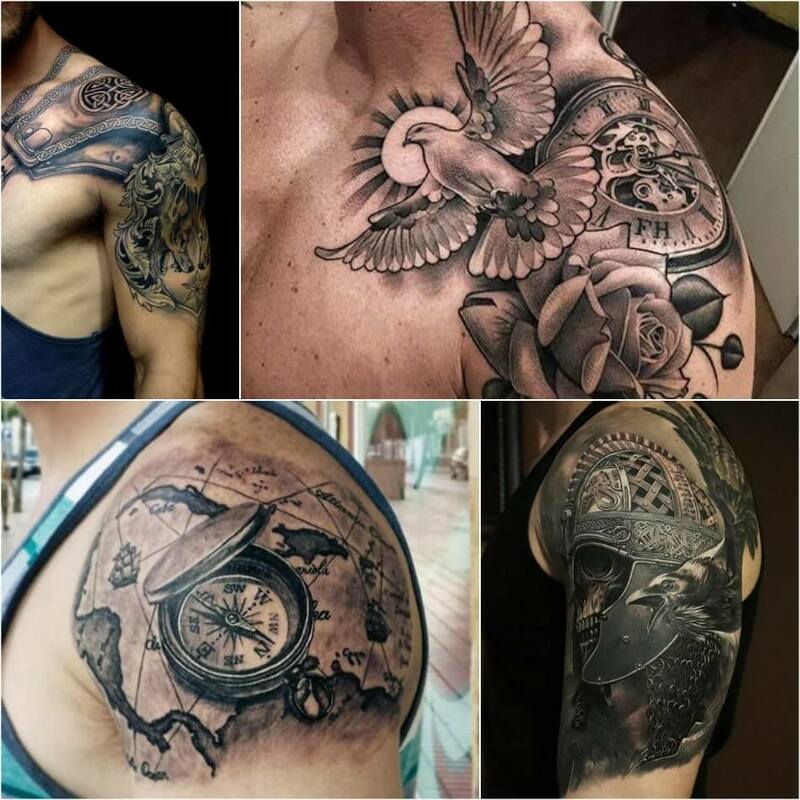 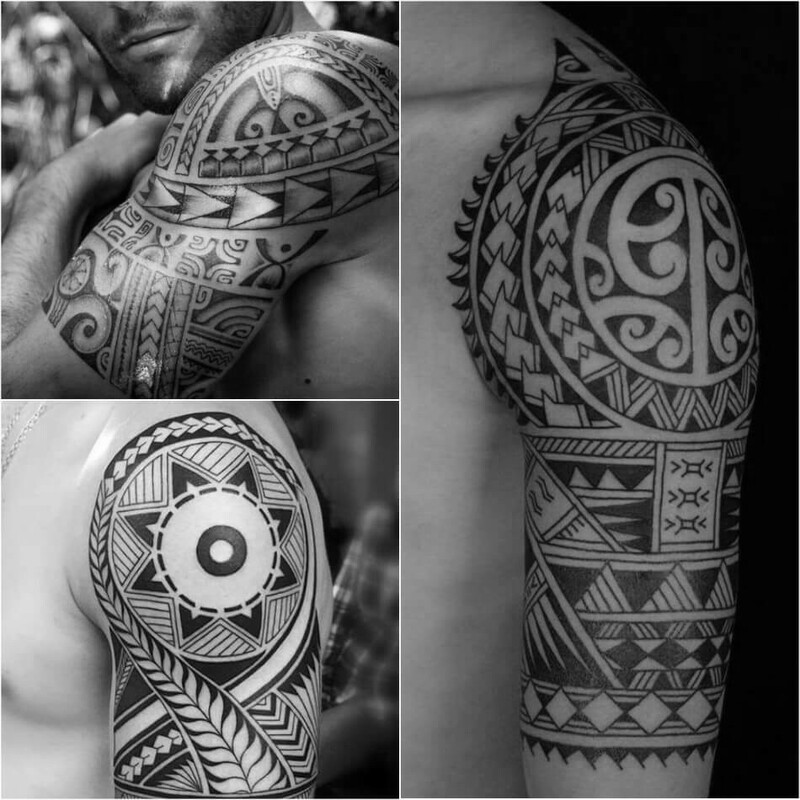 That is why one of the most popular places including the upper arm for men’s tattoos is the shoulder. 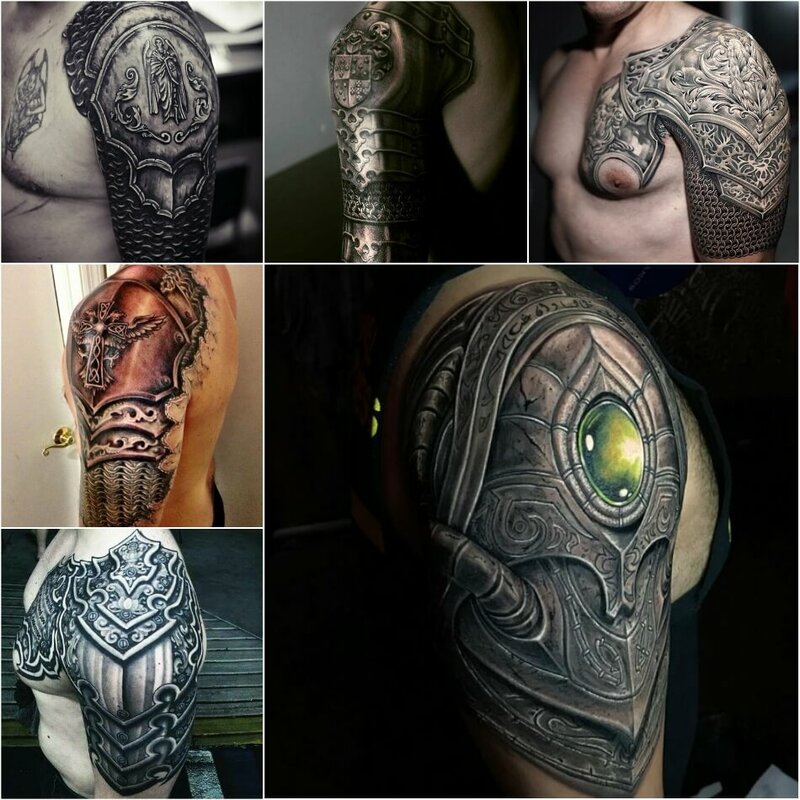 There are many guys with shoulder tattoos that have no other tattoos except on their shoulders. 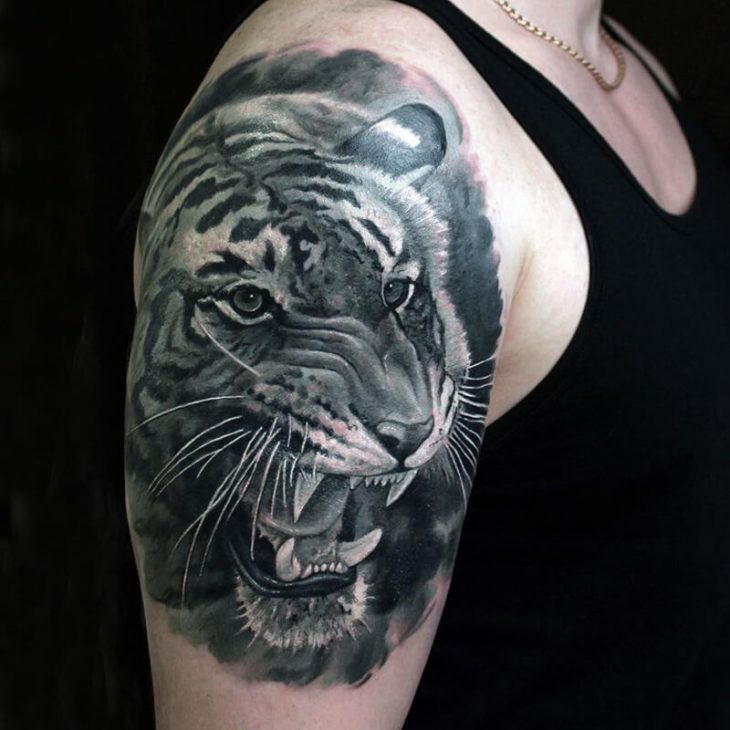 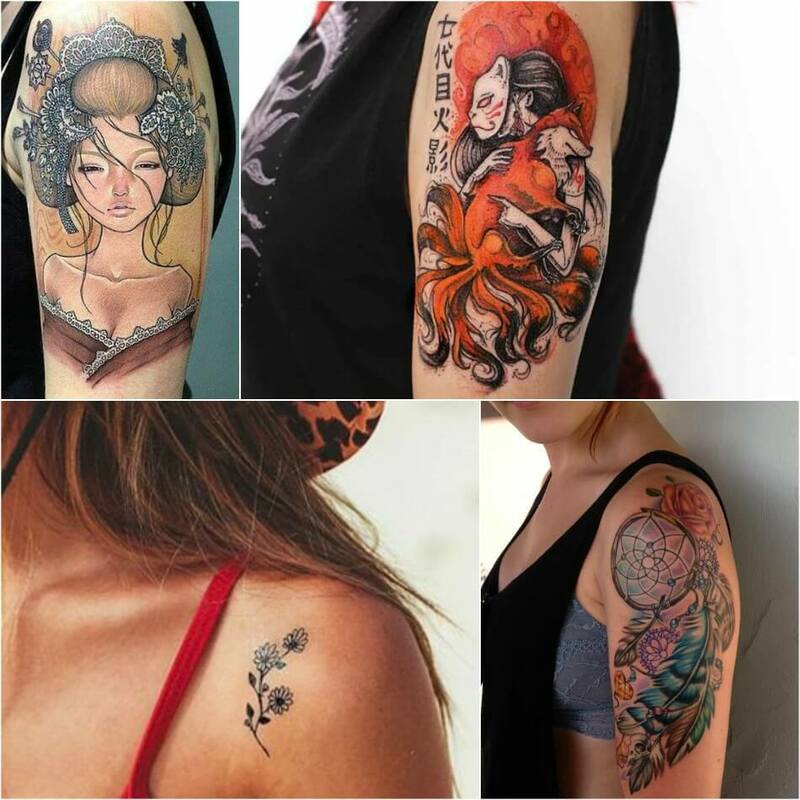 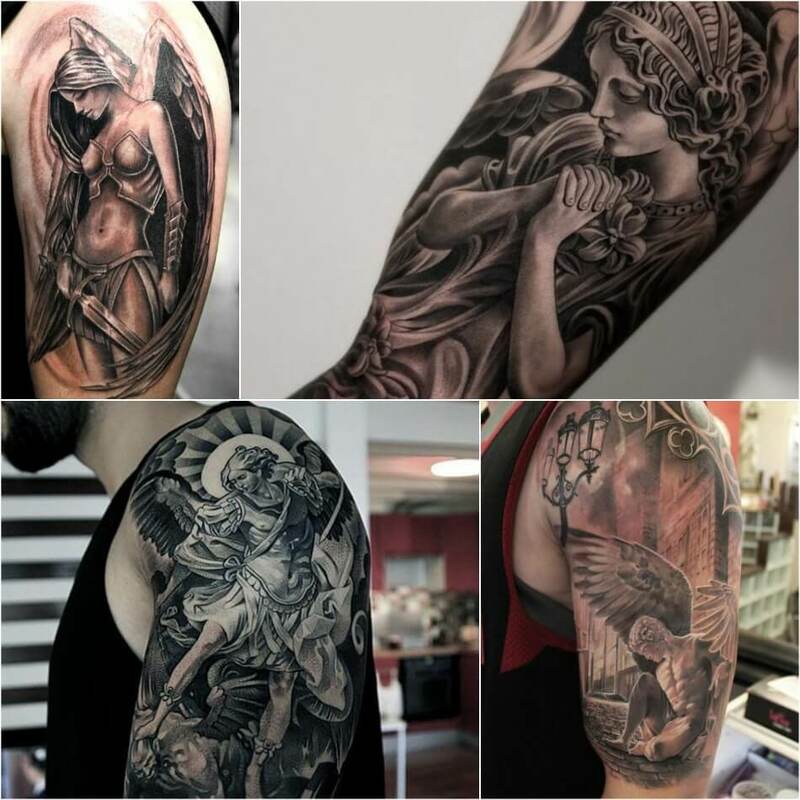 It is a great place for single designs or full on arm to shoulder sleeve tattoo. 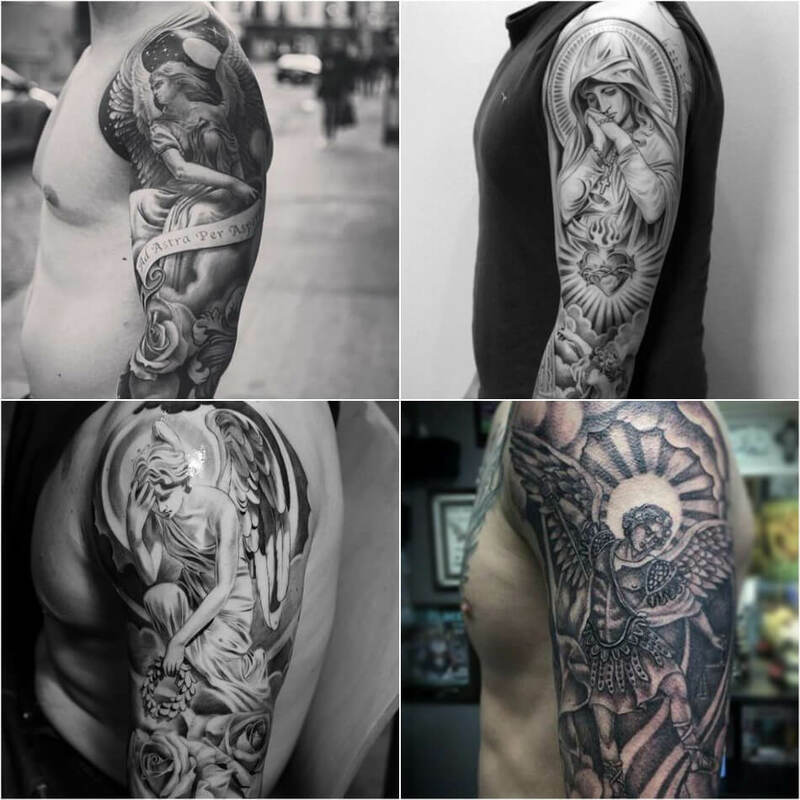 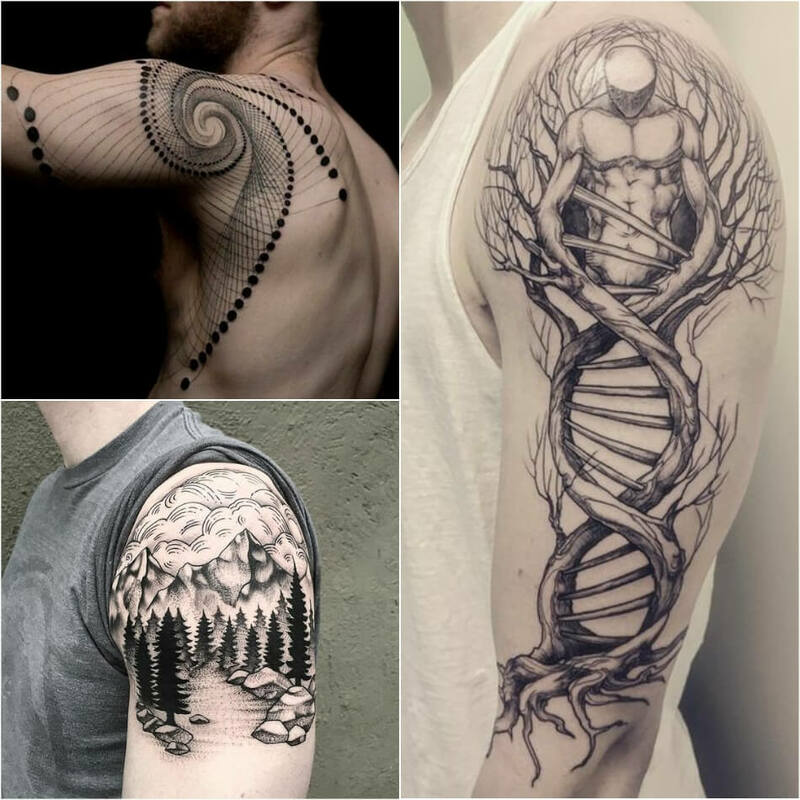 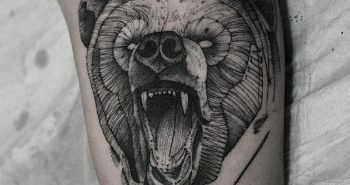 Men’s tattoos in this area are commonly black and white or single colored and portraits and traditional tattoos tend to have the most color.